Montana Fly Fishing Video – Slow Motion Bitterroot from Joe Cummings – Drive On Media on Vimeo. SKWALA from PMD Productions on Vimeo. 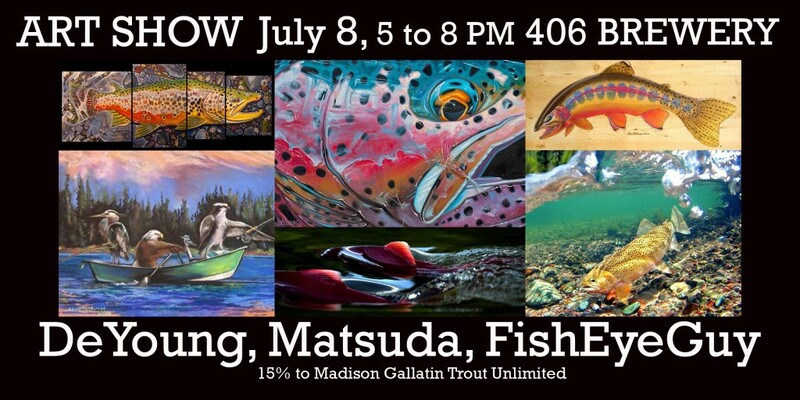 If you find yourself in Bozeman this Wednesday, July 8, be sure to stop by 406 Brewery on 101 E. Oak Street and check out “Trout: DeYoung, Matsuda and FishEyeGuy Art” from 5 – 8 pm. Rainbow Trout Fry on the 4th of July from Blackmore Media on Vimeo. Happy 4th of July! To help celebrate, I wanted to share this short video of some rainbow trout fry sporting their red, white, and blue. Booking a River Shuttle? 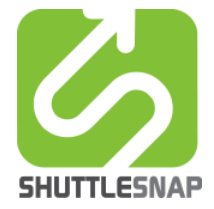 Check out ShuttleSnap. SUMMER HAZE from Montana Wild on Vimeo. The Montana Wild crew hit some small streams to hunt up some cutthroat hungry for salmonflies. Something About Brown Trout from Western Fly Media on Vimeo. Western Fly Media hooks up with the Grizzly Hackle crew to talk shop… and fish. Great stuff.